One of our favorite Fall to Winter textures is velvet. Velvet brings an elegant yet deliciously cozy touch to any room. Here’s how to add that extra focal point to your interior this season with our top velvet accessories. 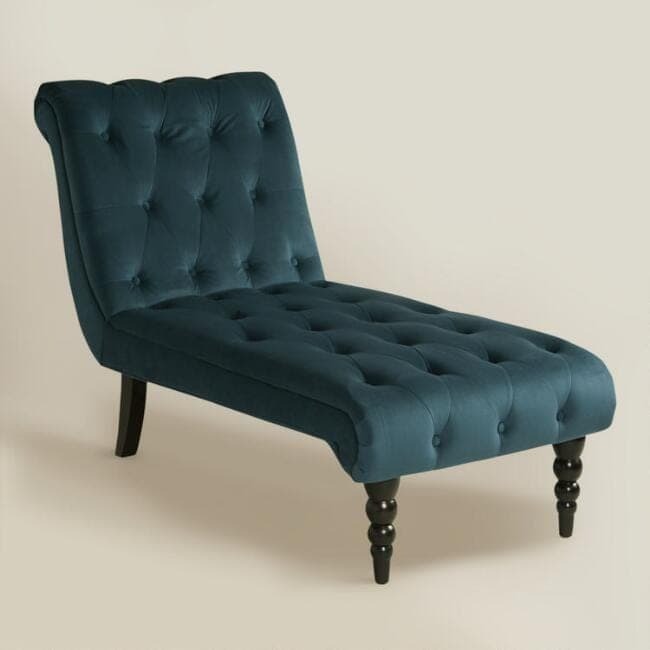 This chic chair is perfect statement piece for a living room or bedroom. 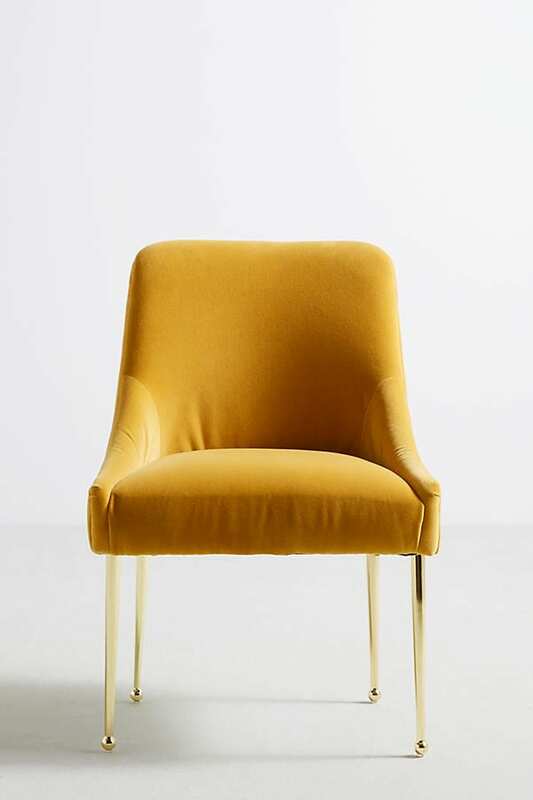 Featuring plush velvet upholstery, and a plump silhouette worth sinking into, this design exudes a vintage Italian classic that will liven up any dull space. 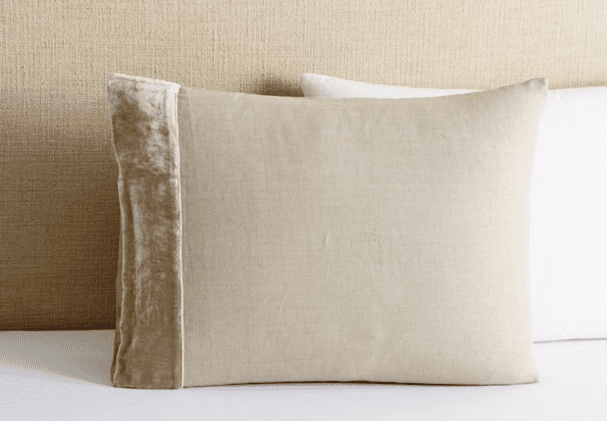 Adding a touch of velvet to your bed will instantly jazz up your bedroom, and this neutral shade will marry happily with a variety of bedding shades. This statement piece is great for the end of a bed, or in an office. It’s beautiful and rich shade makes it ideal for Fall season. Simply add a throw to it and it will become your best friend. Silk velvet is known for the way it catches the light, changing hue and texture depending on the angle. 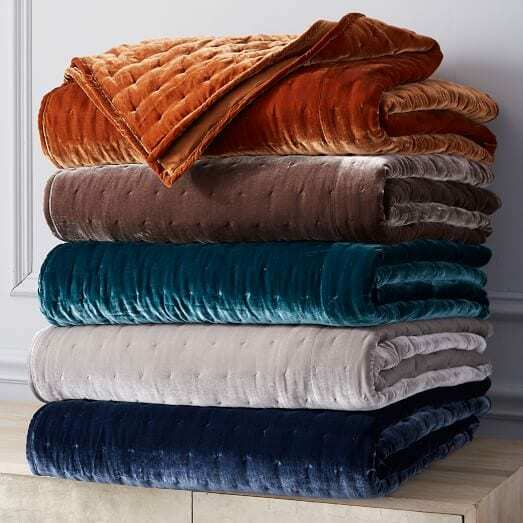 This super-soft and eye-catching quilt has a silk velvet blend front which will, instantly elevate your bed. From Fall to Winter, with this must-have item, you will be as snug as a bug in a rug.